Suhas is part of our Consulting Services team in Mumbai, designing and implementing programmes for CSR clients. Before joining Sattva he was a Gandhi Fellow, where he worked with 5 Government Schools across Surat, Gujarat in the School Transformation Program and carried out focused skill based interventions with the teachers to help improve the student learning levels. At Sattva he has worked with a key CSR client of Sattva in designing and implementing a flagship programme. He has also worked with non-profits in designing the organisational strategy for fundraising. 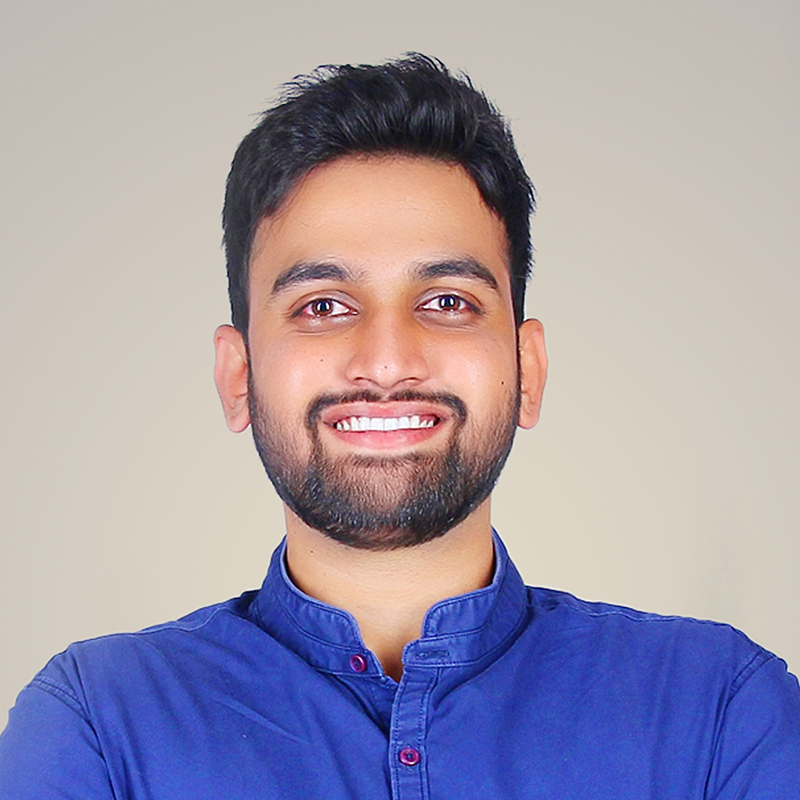 Suhas has a Bachelor’s degree in Computer Science Engineering from Sai Vidya Institute of Technology, Bangalore.